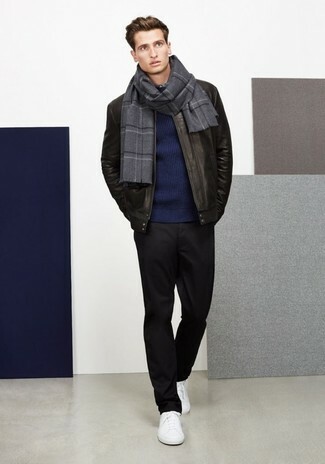 Consider pairing a navy crew-neck sweater with grey dress pants for a sharp, fashionable look. For a more relaxed take, rock a pair of white leather low top sneakers. If you're searching for a casual yet seriously stylish look, go for a French Connection milano front regular fit cotton sweater and grey jeans. Both pieces are totally comfortable and will look great together. 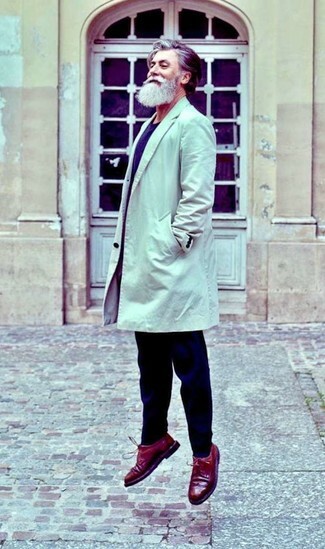 When it comes to shoes, this look is finished off well with blue suede low top sneakers. If you're looking for a casual yet seriously stylish getup, try pairing a navy crew-neck sweater with white jeans. Both items are totally comfortable and will look great together. When it comes to shoes, this outfit is finished off wonderfully with black leather low top sneakers. 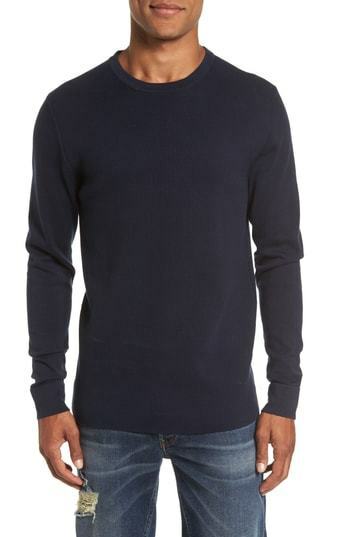 If you're scouting for a casual yet seriously stylish look, team a French Connection milano front regular fit cotton sweater from Nordstrom with black chinos. Both pieces are totally comfortable and will look great together. White leather low top sneakers will deliver more playfulness to your outfit. Pair a French Connection Milano Front Regular Fit Cotton Sweater from Nordstrom with navy chinos for both seriously stylish and easy-to-achieve look. 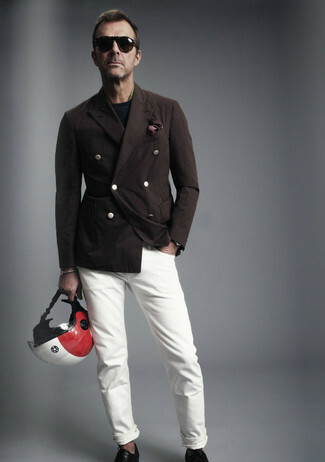 If you wish to instantly step up this getup with a pair of shoes, why not complement this ensemble with brown leather casual boots? Reach for a navy crew-neck sweater and black dress pants like a true gent. 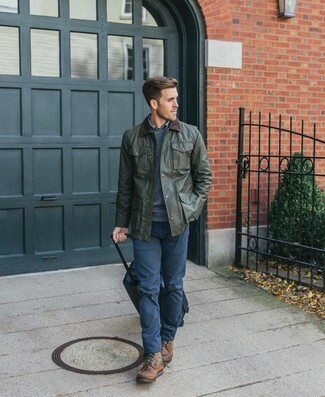 If you're hunting for a casual yet sharp outfit, make a navy crew-neck sweater and blue chinos your outfit choice. Both pieces are totally comfortable and will look great together. To break out of the mold a little, choose a pair of grey canvas high top sneakers. 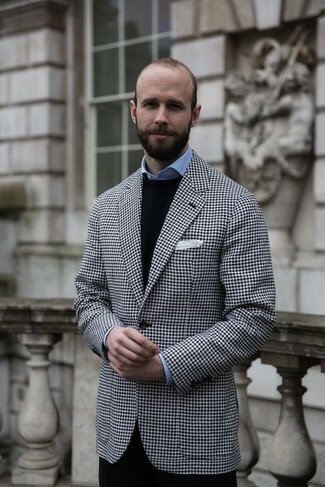 For something on the smart end, you can easily dress in a French Connection Milano Front Regular Fit Cotton Sweater and navy check dress pants. If you're on a mission for a casual yet on-trend outfit, wear a French Connection milano front regular fit cotton sweater with navy chinos. Both items are totally comfortable and will look great together. Sporting a pair of burgundy leather brogues is an easy way to add some flair to your ensemble.